Let first know about nokia and its intresting story. Nokia was founded in 1865, and in the past few years has been best known for its telecommunications devies and mobile devices. And the said part is that the largest mobile manufacturer in the world, the company sold its Devices and Services division to Microsoft in 2014, and has since been operating in the mobile and tablet space with a brand licensing model. 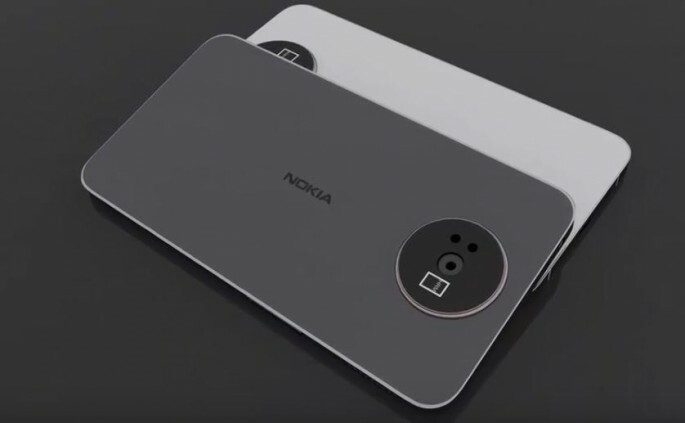 Nokia's latest mobile launch is the C1. The smartphone was launched in MARCH 2017.
know lets know more about Nokia C1 . The Nokia 8 is powered with 1.1GHz octa-core Qualcomm Snapdragon 430 processor processor and it comes with 4GB of RAM. The phone have 64GB of internal storage that can be expanded up to 128GB via a microSD card. Best part of nokia C1 is camera ,the Nokia C1 comes with a 16-megapixel primary camera on the rear and a 8-megapixel front shooter for selfies. The Nokia C1 have Android 7.0 and is powered by a 3000mAh non removable battery. It weighs is 167.00 grams. The Nokia C1 have dual SIM (GSM + CDMA and GSM + CDMA) smartphone that accepts . Connectivity options include Wi-Fi, GPS, Bluetooth, USB OTG, FM, 3G and 4G (with support for Band 40 used by some LTE networks in India). Sensors on the phone include Compass Magnetometer, Proximity sensor, Accelerometer, Ambient light sensor and Gyroscope.